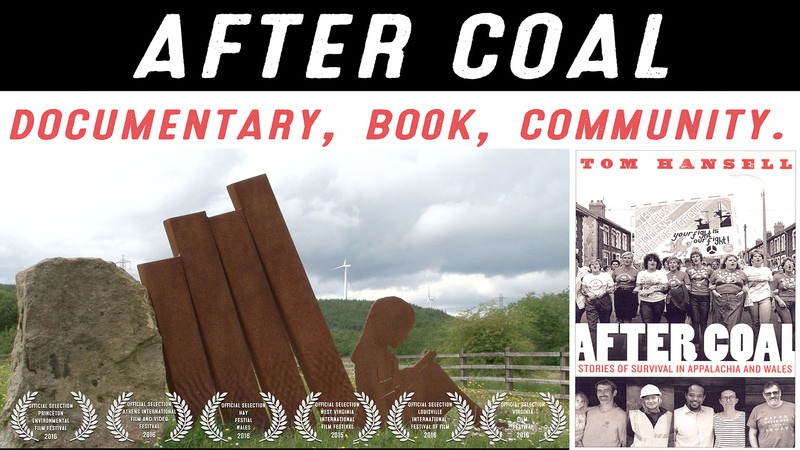 After Coal Trailer April 2015 from T. Hansell on Vimeo. After Coal profiles inspiring individuals who are building a new future in the coalfields of eastern Kentucky and South Wales. This hour long documentary invites viewers to the front lines of the transition away from fossil fuels. Coalfield residents who must abandon traditional livelihoods share stories from the front lines of the transition away from fossil fuels.